Following major contractual win (to be announced). 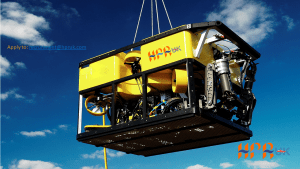 HPR UK would like to invite new applications from experienced Work class ROV vehicle professionals for season 2019 and beyond. Global opportunities are available via HPR’s UK and Middle East personnel supply offices and also via our own (fully operational) sister company HPR (ROV) utilising their own fleet. Our clientele utilise SMD’s, Triton/Perry/Forum, Schilling and numerous client specific bespoke systems. 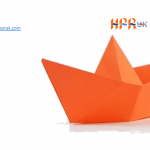 Therefore, CV’s are most welcome from a very broad spectrum of experienced Work class Rov applicants on an international basis.